Not sure which scent will be your favorite? Want to give a wide variety to a friend or family member? This attractive gift set is the perfect way to get started with essential oils, but it's also an ideal way to introduce them to someone else. You'll get to try six of the most popular fragrances, and you'll save money by purchasing them together in this package. Each bottle is smaller than our regular size offerings sold separately, but they are large enough to guarantee multiple uses for each variety. The spectrum of scents included here is ideal for making your home smell better, soothing skin treatments, deodorizing laundry, therapeutic aromatherapy sessions and more. Because it's highly concentrated, you'll only need a little bit to notice the benefits, and one bottle will last a long time. 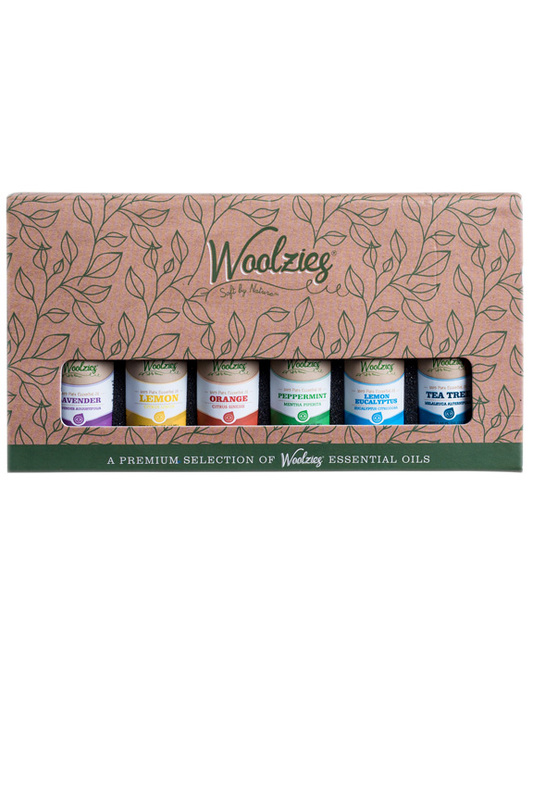 With only the best ingredients available, the purity and potency of these essential oils is guaranteed. 6 Bottles included. .33 fluid ounce each. 100% pure. Extraction Method Steam distilled or cold pressed. Uses Great for misting fountains, oil warmers and other fragrance diffusers. Also good for homemade soaps, perfumes or candles.